At Dane Shulman Associates, LLC, we provide comprehensive legal representation in all legal areas in the personal injury field from our Boston, Massachusetts, law office. Our six decades of counseling those injured in Massachusetts and all of New England has given us experience in our local area that is second to none. Our law office attorneys are active in the legal community and are members of the Massachusetts Academy of Trial Attorneys, MassBar Association and the American Association for Justice. 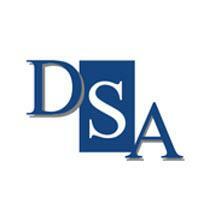 At Dane Shulman Associates, LLC, we handle all personal injury cases on a contingency basis. This means our clients only pay a fee for our legal work if we recover monetary damages for them. We offer free initial consultations for many kinds of cases and accept credit cards.